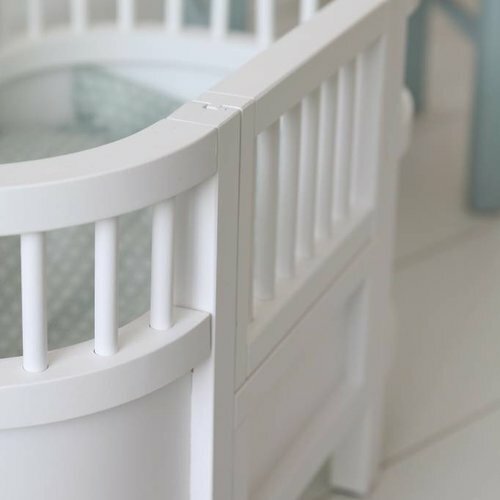 ALMA Babycare is een familiebedrijf waar de nadruk ligt op kwaliteit en esthetiek. Toen Isabel en Lukas de gelukkige ouders van dochter Alma werden kwamen ze op het idee om een unieke babycare lijn op te zetten onder het motto ‘Because I love you, baby”. In 2 jaar tijd hebben Isabel en Lukas een geweldig Oostenrijks topnotch organisch gecertificeerd bedrijf opgezet dat de beste verzorgingsproducten voor baby’s, kinderen en ouders produceert. 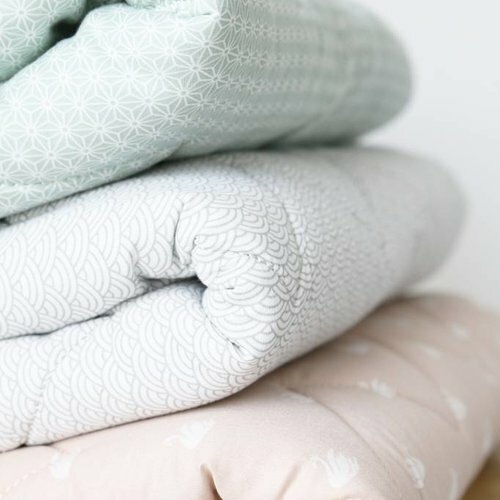 De producten van ALMA Babycare zijn met veel zorg met de hand ontwikkeld zodat het baby’s gevoelige huid aan niets ontbreekt. 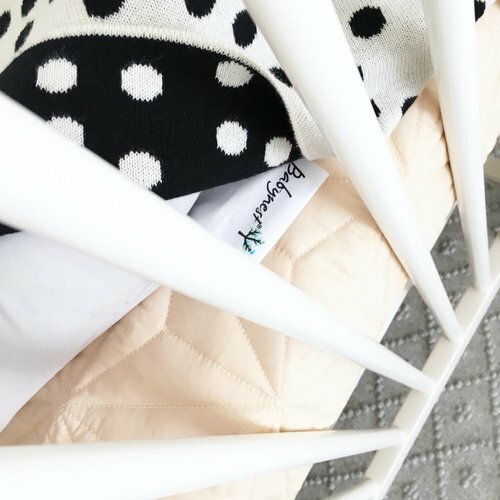 De recepten van ALMA Babycare producten zijn ontwikkeld in samenwerking met Dr. Doris Brandhuber – een toonaangevende biochemist en aromatherapeut. De productie vindt plaats in Wenen. Alles is dermatologisch getest, wordt zeer goed verdragen door de huid en voldoen aan alle criteria van de Europese Cosmetische Raad. De ontwikkelaars hebben expres hele subtiele aroma’s gebruikt om de fragiele geur balans tussen ouders en kind niet te veel te verstoren. Alle producten zijn zeer mild en zacht zodat ze de ontwikkeling van jouw baby’s delicate huid niet storen. Een geweldig klein familiebedrijf gedreven door de liefde voor hun eigen dochter. 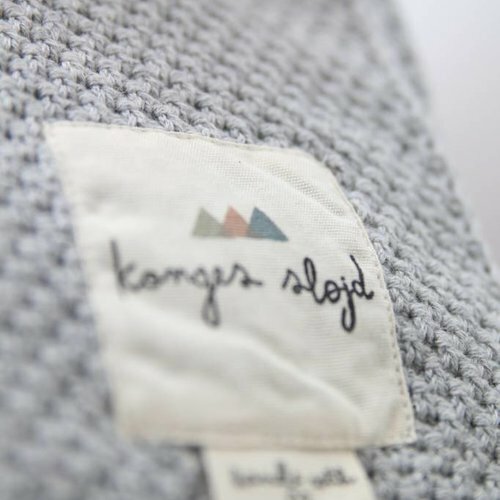 En dan heb ik het nog niet eens gehad over de prachtige superstylish flesjes en verpakkingen! We love you baby, eh ALMA! Great skincare is crucial. It’s our largest organ and needs to be treated the best way we can. 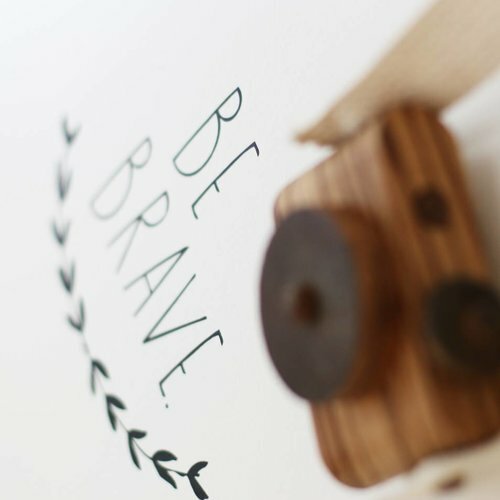 I am one of those women who has a small fortune on her vanity and because I want the same for our kids I am always looking out for the best products for their skin. We have some high standards to live up to; no unnecessary chemicals, the best ingredients and as a side we do appreciate a nice bottle to look at. It needs to look good next to my small fortune of Chanel. Good news: we found another gem in skincare that ticks all boxes! 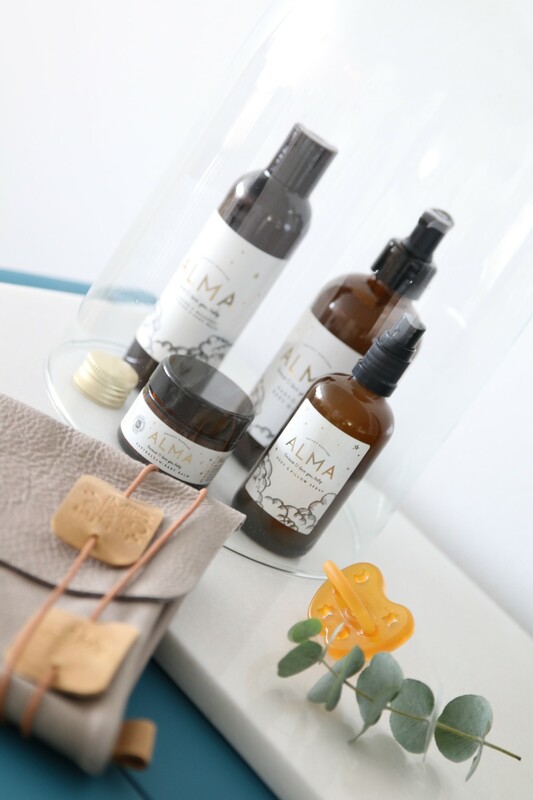 ALMA Babycare is a family-run business with special emphasis on quality and aesthetics. 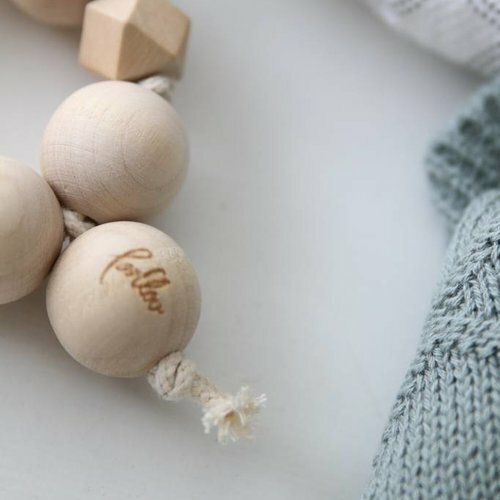 When their daughter Alma was born, Isabel and Lukas came up with the idea of creating a unique label of baby care products under the motto “Because I love you, baby”. The natural and aromatic products do not only offer solid support in care, they also enable you to share unforgettable moments with your baby. 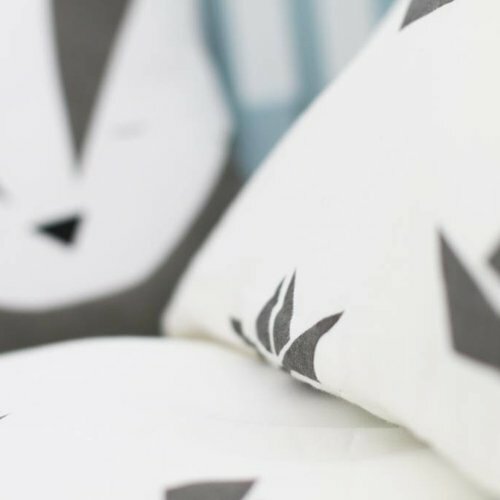 Isabel and Lukas set up an Austrian high-quality company with organic certification that sells care products for babies, children and parents. 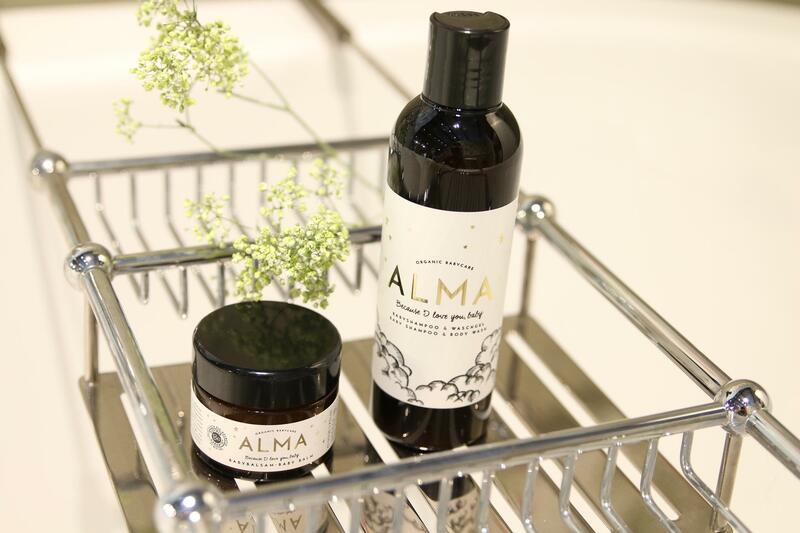 The products of ALMA Babycare are prepared with particular care by hand. 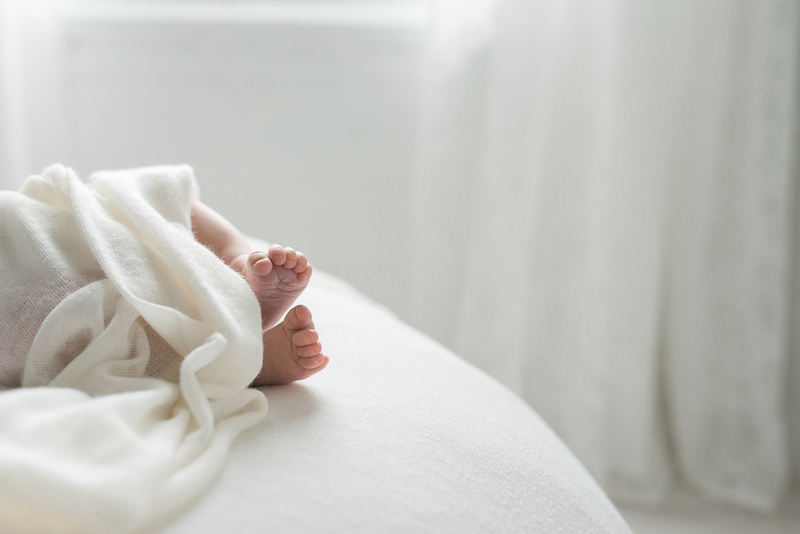 We exclusively use organically grown natural ingredients and substances that are specially designed to meet the needs of a baby’s sensitive skin. The recipes of ALMA Babycare products were developed in cooperation with Dr. Doris Brandhuber – renowned biochemist and aromatherapist. The production takes place by hand in Vienna. The products are dermatologically tested, very well tolerated by the skin and meet the criteria of the European Cosmetic Directive. The producer knows all our suppliers personally. You can be sure that all the plants and natural resources we use come from small controlled organic farms. The companies handle nature and soil with care and gain high-quality oils from leaves, fruits and kernels. The products are developed, tested, mixed, stirred and bottled in their factory in Vienna, second district – a time consuming, quality assured and careful process. 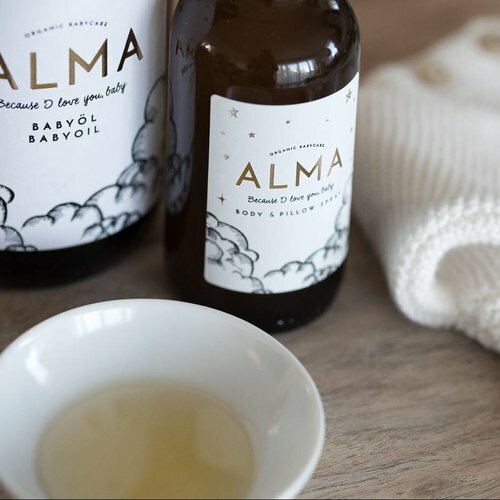 ALMA Babycare produces reduced, almost minimalist feel-good products with that certain something and they use top quality ingredients. Oil is a very simple product. The quality of the resources is of crucial importance. The developers deliberately used gentle aromas to avoid an intervention into the fragile scent balance between parents and child. All our products are very mild and gentle, so that they do not disturb the development of your baby’s sensitive skin. A great small family run company driven by the love for their daughter, and I haven’t even started talking about the gorgeous stylish bottles and packaging. We love you baby, eh ALMA!